Panera Bread has you covered for breakfast every day this month! 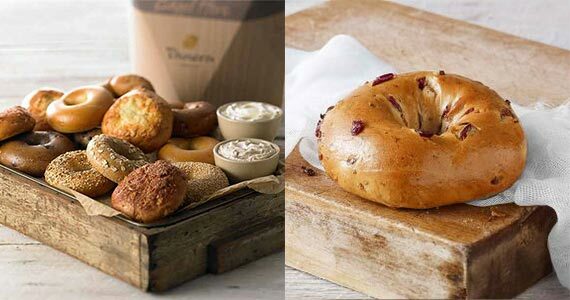 To get a free bagel at Panera Bread every day this month join MyPanera. Once you’ve clicked through and signed up, you should get an email about it after signing up. If you’re an existing user it might already be in your account, but it’s only for select existing users.